3 Bedroom, 2 Bathrooms, Remodeled Ranch with Attached 2 Car Garage! Absolutely stunning! 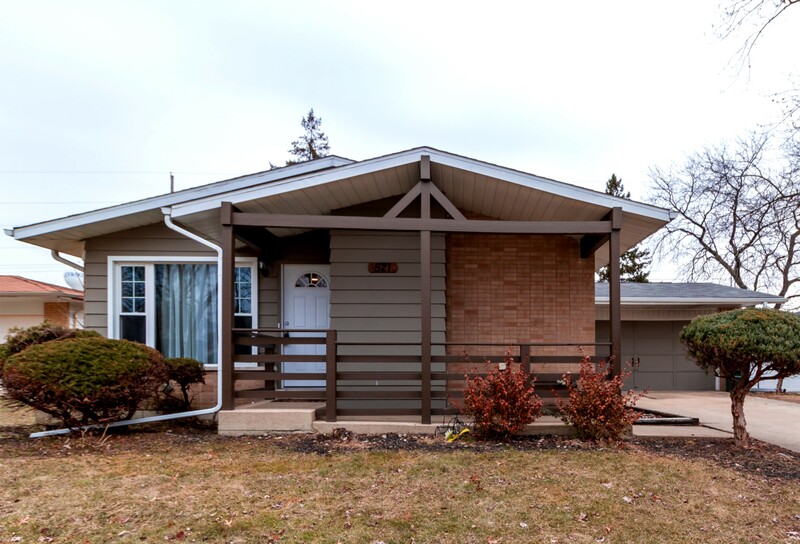 Completely remodeled sprawling ranch home with attached 2 car garage in Glenwood Estates. Newly painted. Gourmet chef kitchen featuring built-in stainless steel appliances, custom cabinetry, quartz countertops, and ceramic tile floors. Spacious bedrooms and new bathrooms. Formal living room and dining room. Full finished lower level rec space and large backyard. Located in Homewood-Flossmoor Blue Ribbon School District. Don’t miss this great opportunity. Taxes to do not reflect homeowner exemption applied for in January; will take effect in 2nd installment.